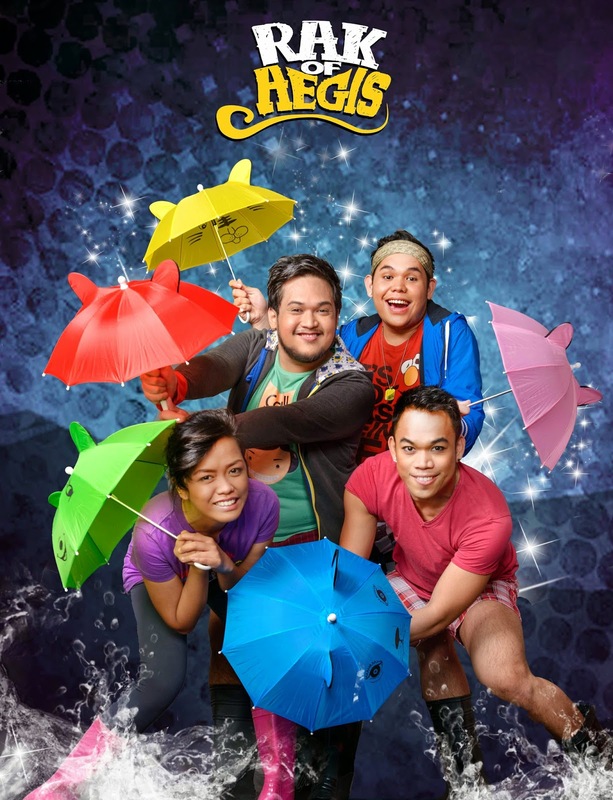 Rak of Aegis, the Philippine Educational Theater Association’s (PETA) comedy-musical featuring chart-topping Aegis hits returns to the PETA PHINMA Theater stage on June 20-August 31, 2014 (Thursday to Sunday). For its second run, the musical is scheduled to have 67 performances. Last January, the PETA original production broke box office records. From an initial line-up of 36 shows, Rak of Aegis ended its first run with seven more sold out performances. The musical drew in crowds of theatergoers, including secret Aegis fanatics and theater virgins, who were wowed, touched and exhilarated by the show’s riveting music and heartwarming performances. Rak of Aegis’ massive following proves that this timely tale of hope, resilience and original Filipino rock tugs at the hearts of Pinoy audiences like no other. 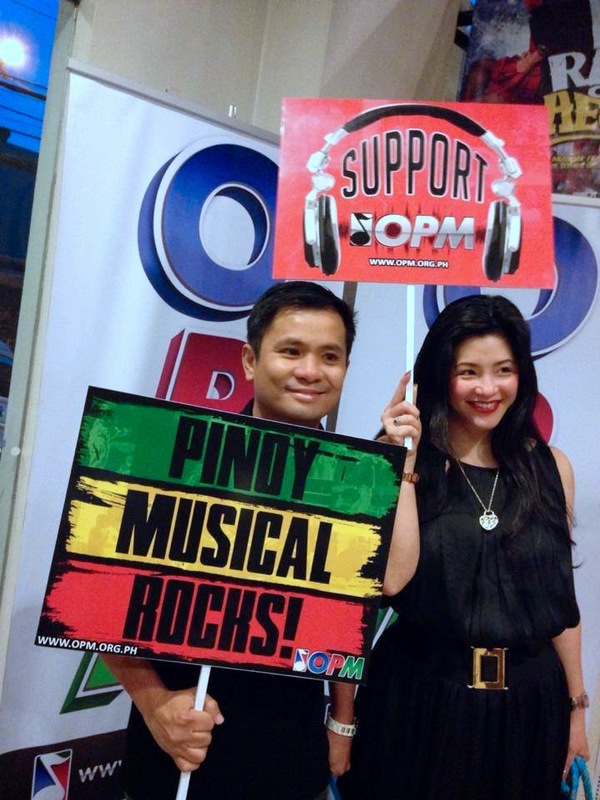 Rak’s popularity was even harnessed to raise funds for the survivors of typhoon Yolanda by several groups who organized benefit shows of the musical. Fans of the musical as well as those who will watch it for the first time can expect the stellar performances of power couple Isay Alvarez-Seña and Robert Seña, and break-out star Aicelle Santos as they revisit their roles for this re-run. Audiences should also be on the lookout for exciting interpretations by both old and new cast members. 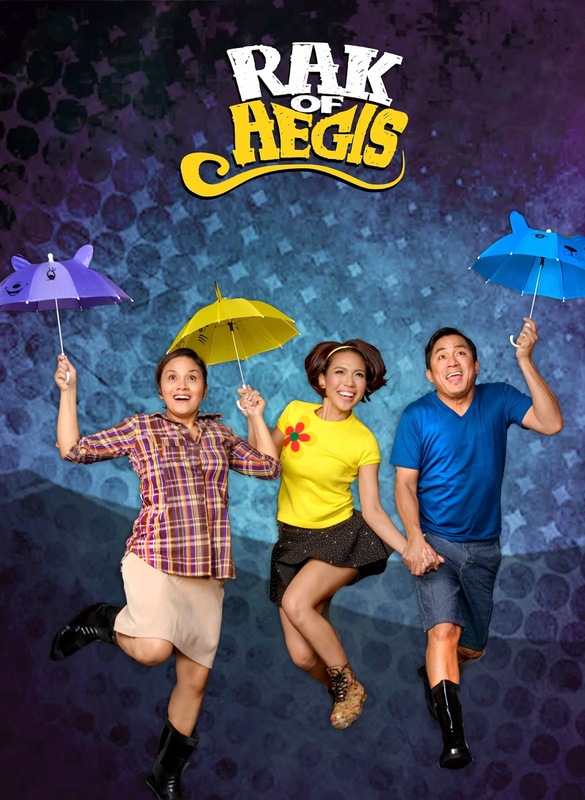 The Rak of Aegis cast includes Kalila Aguilos, Kakai Bautista, Neomi Gonzales, Jerald Napoles, Pepe Herrera, Myke Salomon, Poppert Bernadas, Nor Domingo, Julienne Mendoza, Ron Alfonso, Phillip Palmos, Gold Villar, Gimbey Dela Cruz, Jet Barrun, Paeng Sudayan, Carlon Matobato and John Moran. The re-run also features new cast members, Kimverlie Molina as Aileen, Oj Mariano as Kiel, Arnel Ignacio as Fernan and Jimmy Marquez as Jewel. Joining the ensemble are choreographer Gio Gahol and Abigail Sulit. Rak of Aegis, is a playlist of chart-topping songs by the iconic Aegis band such as "Luha," "Halik," and "Basang-basa sa Ulan". The team consisting of playwright Liza Magtoto, PETA artistic director Maribel Legarda, (both were responsible for another PETA hit Care Divas), and actor-musician Myke Solomon, brilliantly placed the songs together to tell the story of a flooded subdivision and the lives of its love-struck residents. Catch Rak of Aegis at the PETA Phinma Theater from June 20-August 30, every Thursday 8:00pm, Friday-Sunday 3:00pm and 8:00pm. For ticket reservations go to www.ticketworld.com.ph, or call TicketWorld at 891-9999. You may also contact PETA at 725-6244 or 0917-5765400 or email petatheater@gmail.com.